Legendary musician Dr Oliver Mtukudzi failed to travel to the United Kingdom recently for the London Jazz Festival due to ill health and his manager yesterday said the singer was resting at home. 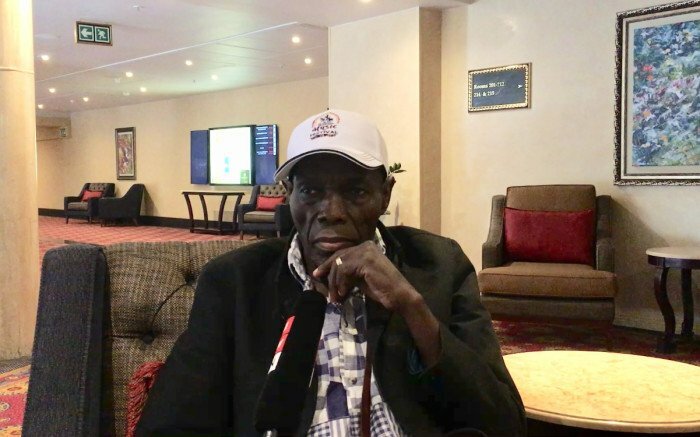 Tuku was scheduled to perform at the prestigious festival that took place on November 18, but his doctors advised him against travelling. Organisers of the festival announced on their website that the musician could no longer be part of the programme because of a heart problem. In an interview yesterday, his manager manager, Walter Wanyanya, said the superstar was now well and resting at home after the health scare. “He is well and is at home in Norton. He didn’t travel to the United Kingdom because his doctors advised him not to travel because of health concerns. But he is at home doing very well,” he said. Tuku was scheduled to perform at the festival dubbed “The Boy’s Doin’ It” together with Hugh Masekela’s old touring band, Selema Masekela, and Sibongile Khumalo. Organisers of the international jazz extravaganza later on issued a statement notifying fans that the musician was no longer coming. “Sadly Oliver Mtukudzi suffered heart problems this week (last week) . . . “He is stable and recovering, but won’t be able to take part in this concert. We all wish Oliver a swift and complete recovery,” noted the organisers in their statement. However, the festival went on as planned without the music icon with some fans wishing him well on social media. This was not the first time the “Neria” hitmaker has failed to perform because of poor health. In February 2015, he missed a show in Bulawayo where he was set to perform alongside South African musician Ringo Madlingozi.